Summary: Elevates display for viewing comfort: Encourages a more comfortable posture by raising the notebook display to eye level and the optimal viewing distance. Stay more relaxed—and more productive. 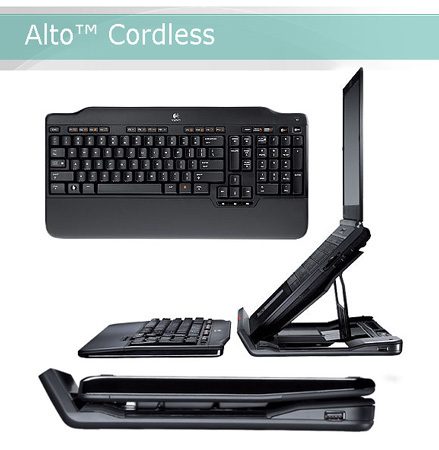 Full-size, cordless keyboard: Type faster, with less fatigue. The integrated, soft palm rest provides extra wrist support, while keeping your hands away from the heat generated by the notebook. Summary: Stylishly sleek, premium keyboard. 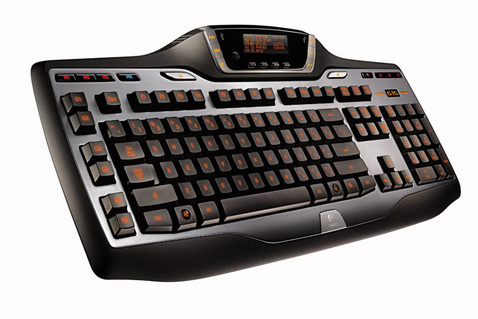 Logitech's first rechargeable keyboard gives you the edge. Summary: Good intel and the proper gear are the keys to victory, even in gaming. 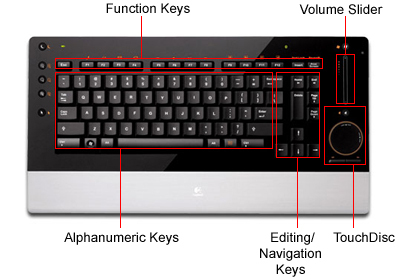 The Logitech® G15 keyboard keeps you informed and outfitted to win.